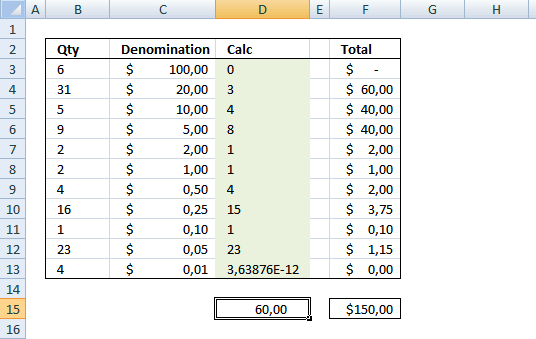 I need to setup a template to remove the largest available (Qty and denomination)bills and leave exactly $150 back in the cash drawer in small bills, change and rolls of change. 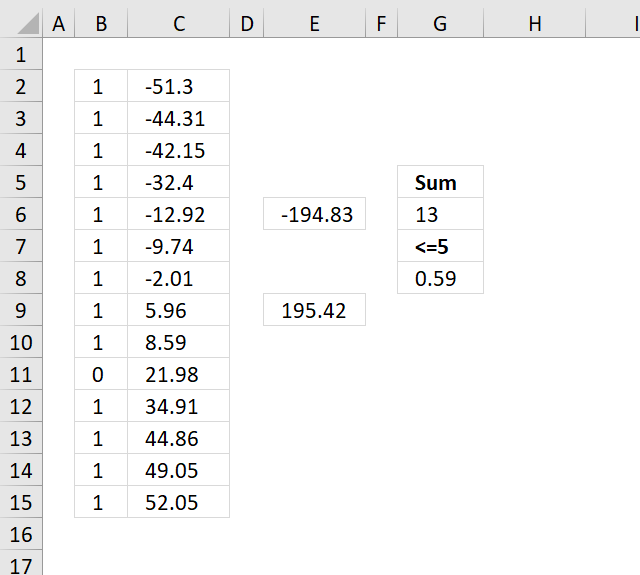 I need to remove exactly $ 1178.29 in large bills and leave the remaining $150 (from a total of $1328.29 in the register) in small bills and change. 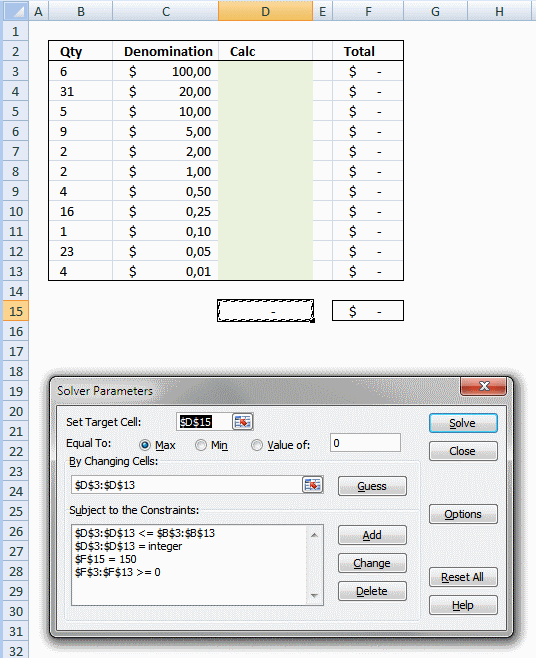 I am using excel solver to find a solution. 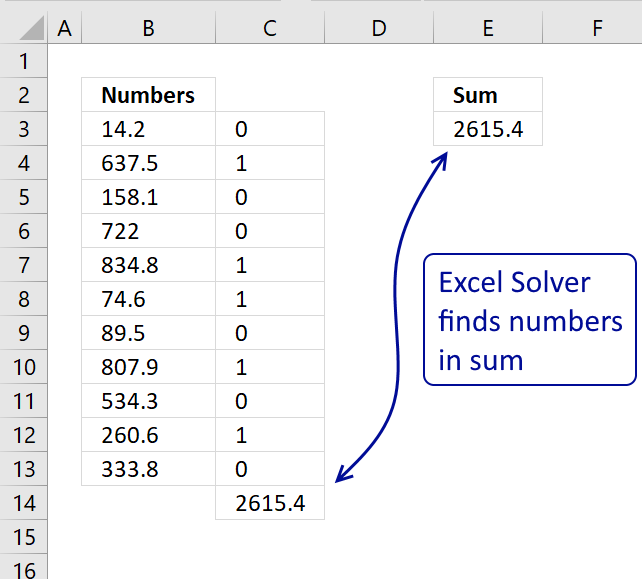 Here is how to install the Solver add-in in Excel. 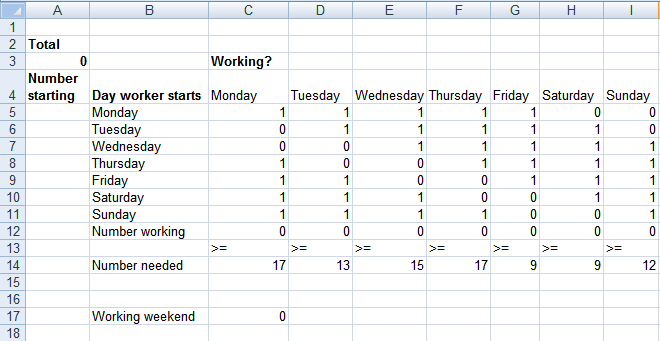 Start excel solver, it is on tab "Data" on he ribbon. 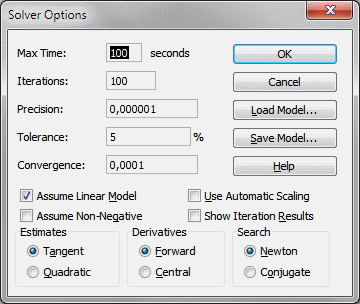 Click options button and enable "Assume Linear Model".